JRubyConf 2009: First of Many! I’m so excited to see the news finally hit the wire today about the paint drying on the plans for JRubyConf 2009! 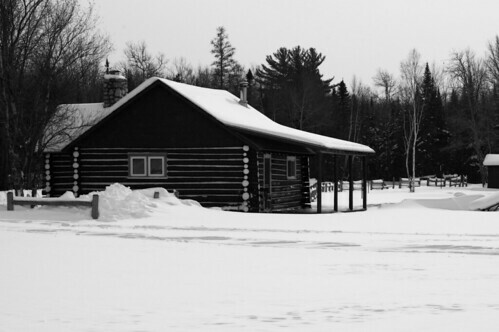 We always joked about having the first JRubyConf in the middle of a brisk Minnesota winter at Tom’s Cabin, but I think this will do nicely! Please go quickly and register! Though there is no fee for the day, we only have a limited number of spots available! P.S. This post is a little late to the party; I was in the air on the way back from JavaZone. If you want a peek at what’s been happening in JRuby land you can check out the slides from my talk there.